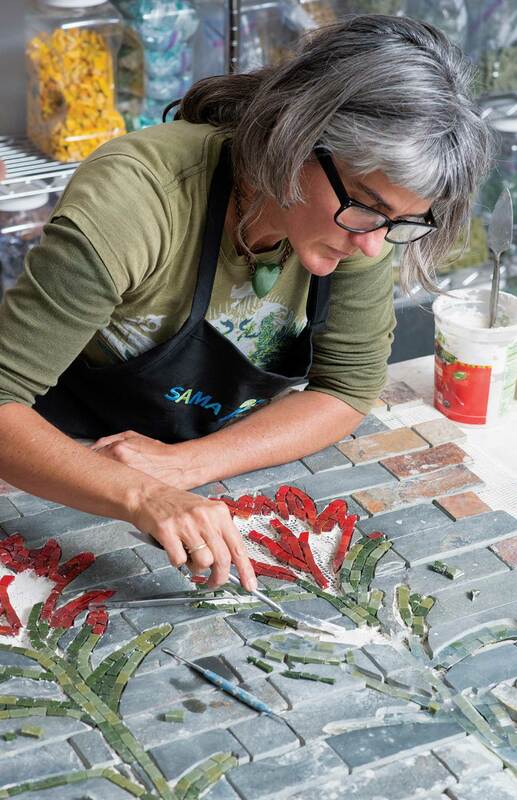 If you’ve visited Plonk, fine wining and dining establishments in Bozeman and Missoula, Montana, you’ve probably seen mosaic artist Sarah Anderson’s work, or maybe even stepped on it. On the ladies’ room floor of the Bozeman location, there’s a tile mosaic of fish swimming in swirling waters; in Missoula, it’s a wall mosaic of a blooming cherry tree. 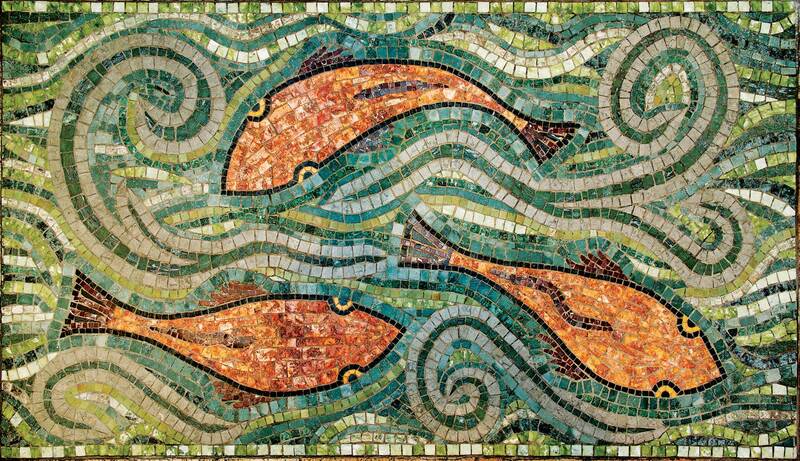 For clients throughout Montana and beyond, Anderson creates tile mosaics that range from intricate designs to subtle inlays, adding an artistic flair and pops of color to just about any space imaginable, from shower walls to hanging art. “I make some accent pieces that can really liven a room, or I might make a few leaves and drop them into a slate floor to add a little touch,” Anderson said. 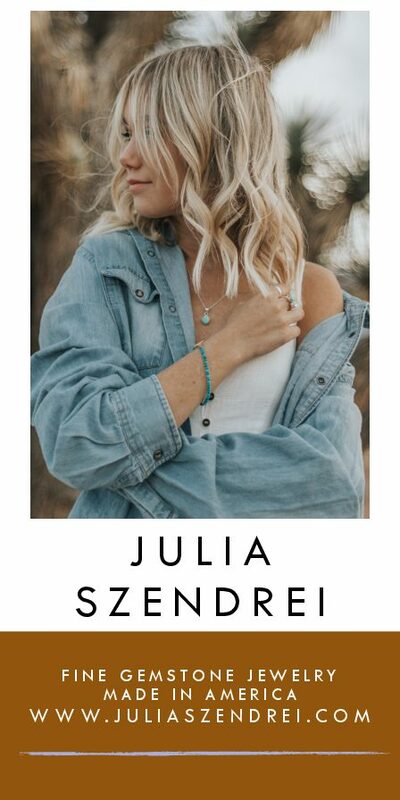 That started her journey as a mosaic artist, and she now uses some of her handcrafted tiles for custom accents, and sources others from a variety of outlets. Patterns also come from different sources: some from homeowners or interior designers who fall in love with a picture or design, others she creates specifically to suit the style of a space, often inspired by nature. “Some people don’t like surprises and some are more open to that,” she said. 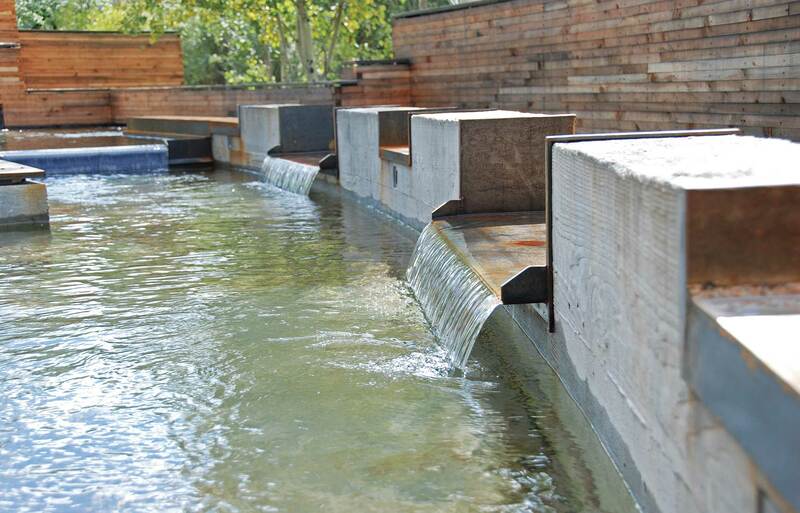 Fresh groundwater from the property’s artesian well flows over small waterfalls into a larger rectangular-shaped steel pond and through a number of tiered steel channels, adding a welcoming, artistic touch to the front of the home. The water then flows under the structure and into another Brandner-designed water garden that was installed in the backyard three years ago. “It adds a great calming environment as you come into the house, and it’s a great way to soften the entryway and create some interest,” Brandner explained. 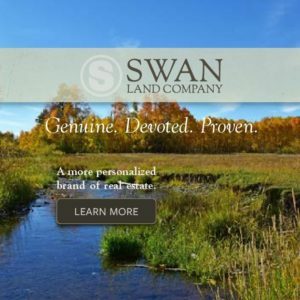 Brandner studied both fine arts and landscape architecture, and he has combined these two areas of knowledge to build a business that is rooted in art, yet carried by the principles of engineering and craftsmanship. 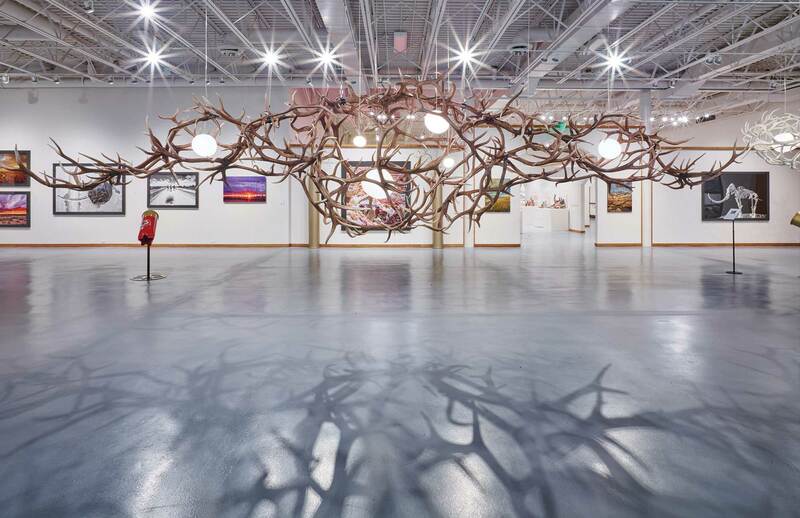 With a 20,000-square-foot workspace in Bozeman, Montana, Brandner has wood and metal shops attached to a design studio with full-time engineers, architects, and artisans who handle every aspect of a project, from the initial sketch and rendering to installation. They work on everything from large commercial projects, such as restaurant redesigns and decorative steel panels for airports and offices, to custom furnishings, and they often have up to eight projects in the works around the country at any one time. “We’re a one-stop shop, and everything goes together very cohesively because it’s all under one roof,” Brandner said. 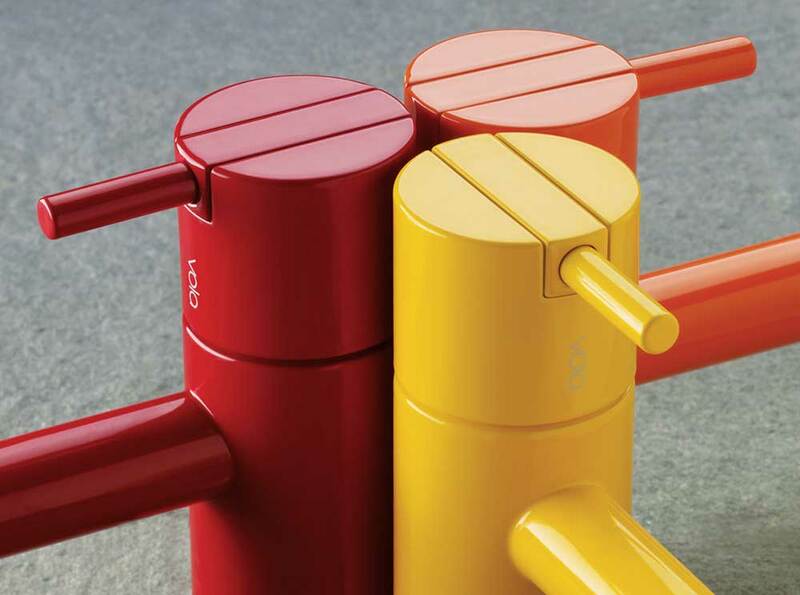 For examples of more Brandner Design projects, see brandnerdesign.com. Logs, twigs, burls, and bark are elemental in the American Rustic style. Throughout the years, passion for rustic style has waxed and waned, but it has never gone out of fashion. 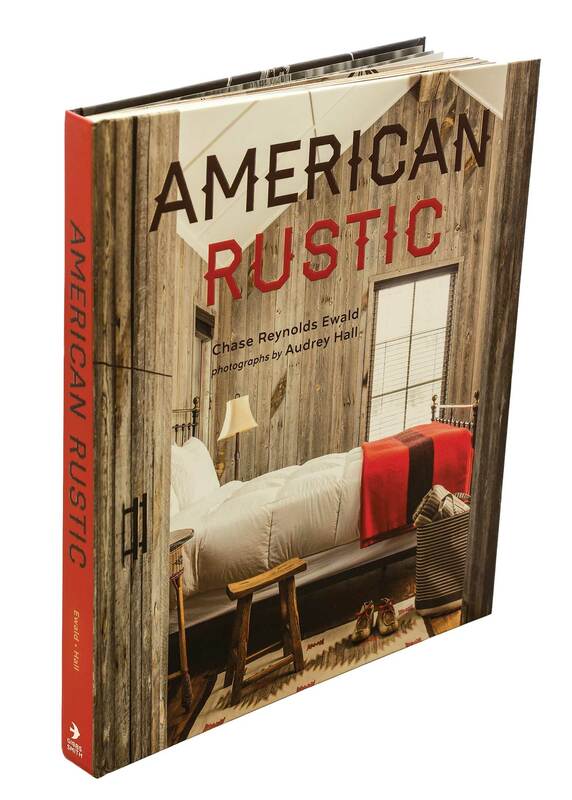 Released in 2015 by Gibbs-Smith Publishing, American Rustic takes an intimate look at such style in homes, cabins, architecture, and decorating across America. By Big Sky Journal contributors, writer Chase Ewald Reynolds and photographer Audrey Hall, the book showcases everything from a New Mexico adobe to a New York lake house. 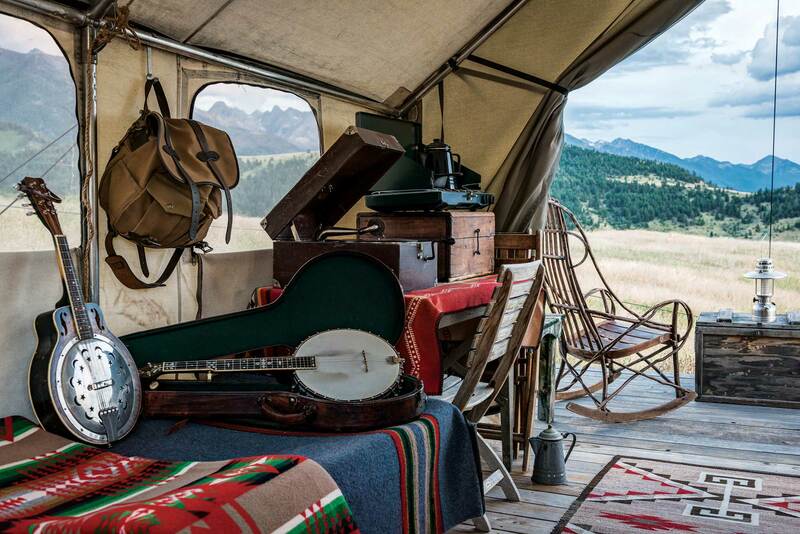 From humble to grand, these dream retreats will carry away your imagination. 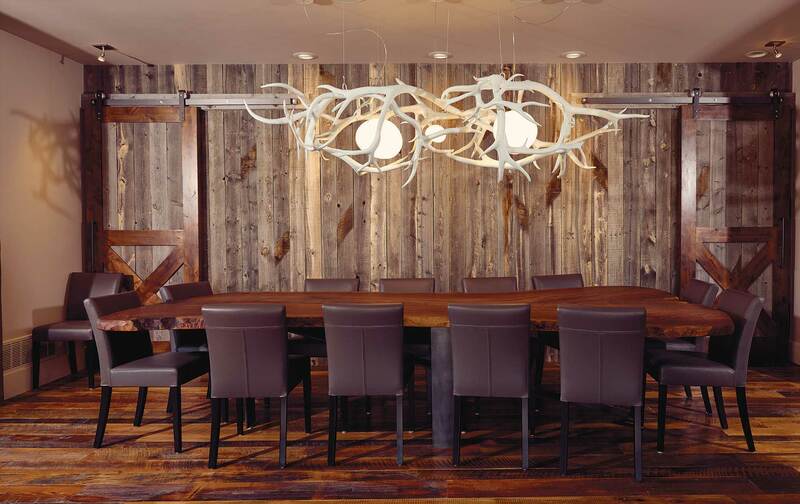 The houses span a wide spectrum of rustic designs, and include everything from post-and-beam interiors and Thomas Molesworth chairs to museum-quality Native American art. You’ll love going on this journey; American Rustic speaks to a simpler life and a return to nature’s embrace amid a noisy, increasingly crowded world. The architectural dynamic duo Richard Fernau and Laura Hartman, of the San Francisco Bay Area design group Fernau + Hartman Architects, have been in business together since 1981. They’ve made a name for themselves in sustainable design, and are known as leaders in green architecture. In their first monograph, the innovative designers give readers a firsthand glimpse into their thought and design process by highlighting 18 different projects, ranging geographically from the vineyard regions of California to Telluride, Colorado; including rugged ranch lands in Montana and picturesque hamlets in the Hudson Valley and Martha’s Vineyard. Since its formation, Fernau + Hartman has become renowned for its imaginative expansion of the possibilities of site- and region-specific architecture. Pioneers in these concepts, as well as in sustainable design long before its currency today, Fernau + Hartman’s ongoing ambition is to develop a place-rooted sensibility that adapts to and innovates within diverse climates and environments. Instead of conforming to one “green” architecture style, they look to regional vernacular building traditions for hints on adaptive strategies and appropriate responses. 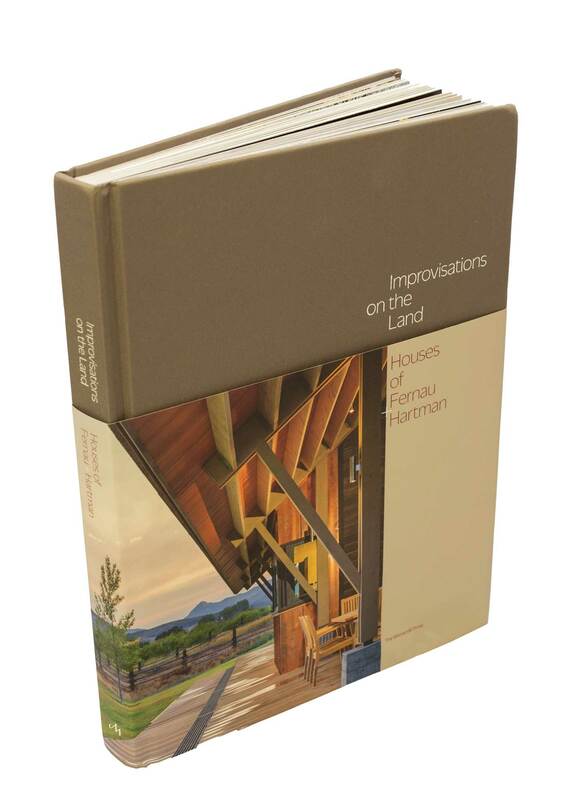 With essays by Beth Dunlop, Laura Hartman, Thomas Fisher, and Daniel P. Gregory, Improvisations on the Land creates a multifaceted portrait of the firm’s history, philosophy, and practice — revealing as much about their process as the finished houses themselves. 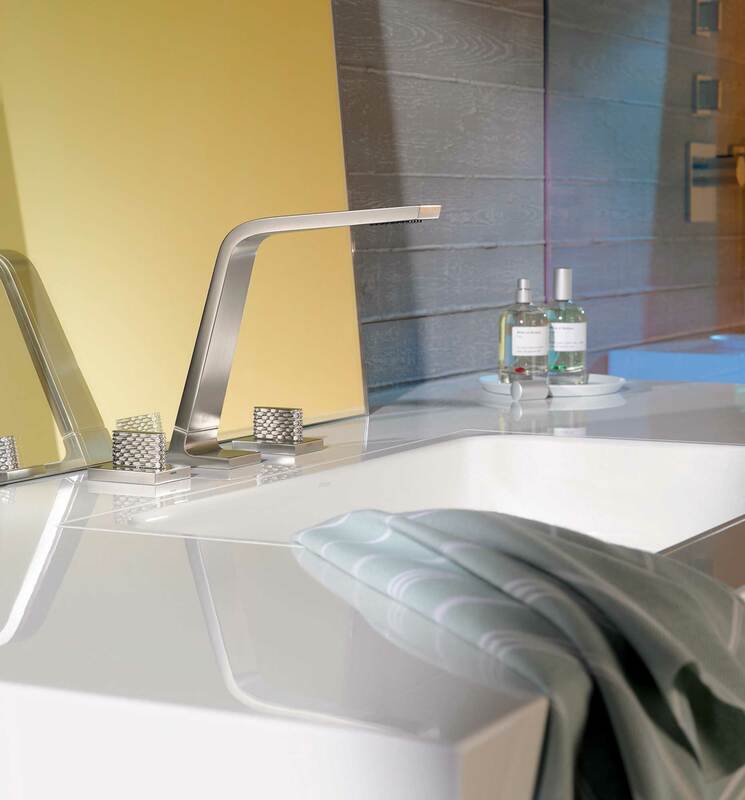 Choosing bathroom fixtures might not seem like a design priority, but these days there’s more artistry involved in these pieces than ever before. 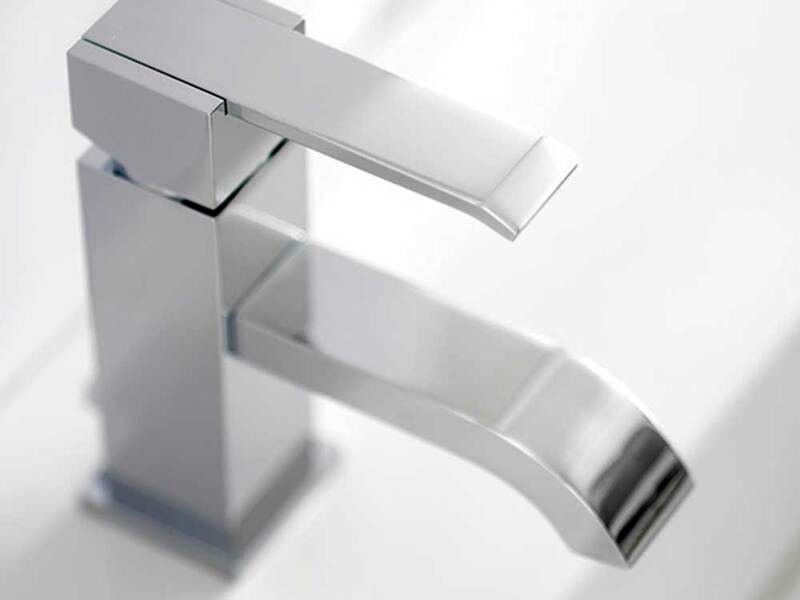 Faucets are an item in the home that get a lot of use, so homebuilders often choose to spend a little more on selections that include an elevated sense of design. 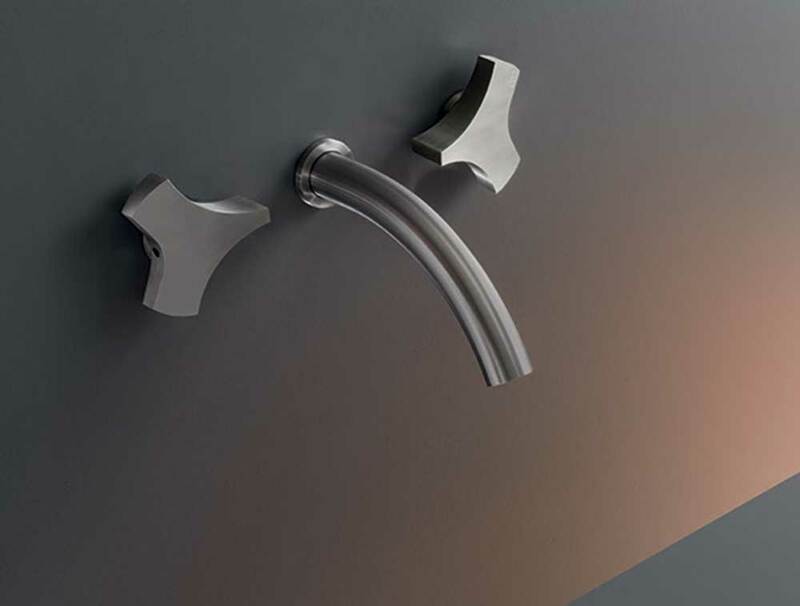 With a huge selection of innovative shapes, finishes, and engineering, the world of sinks and showers has evolved from relatively mundane fixtures into pieces of functional art. “Some companies are hiring renowned designers, even sculptors, to create their designs, and then they engineer around that,” said Erin Beaudoin, Earth Element’s plumbing showroom manager. 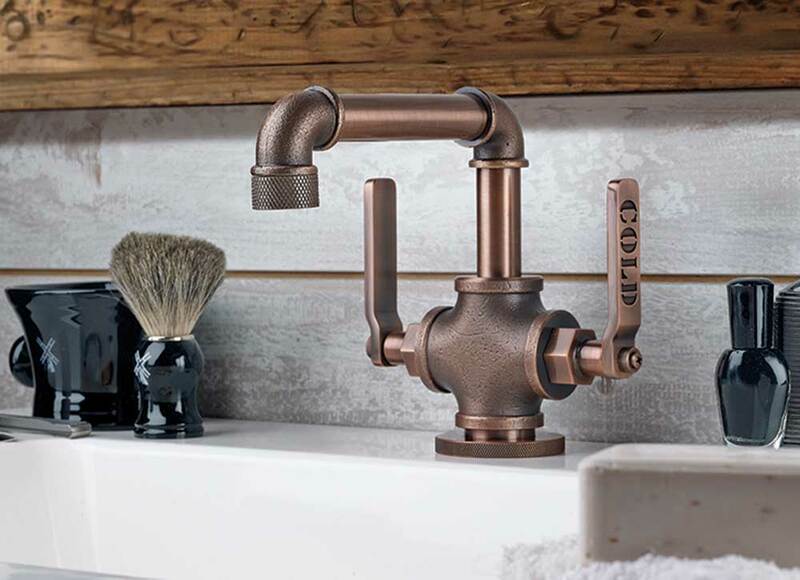 When it comes to bathroom fixtures, Earth Elements displays a plethora of brands ranging from the industrial designs of a Brooklyn, New York-based company, Watermark, to the sleek and contemporary designs from VOLA in Denmark. They also run the price spectrum, from more affordable brands to the most upscale. To top it off, they have a “shower studio” where you can experience the whole setup in action, see a selection of the fixtures, and even turn them on to see how they flow. 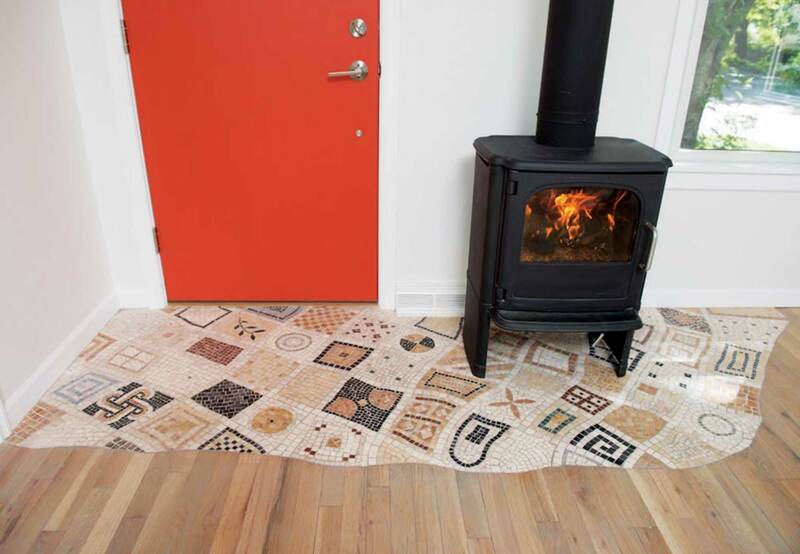 A custom mosaic was created to decorate an entryway. She installed a mosaic of swimming fish into the ladies’ room at Plonk in Bozeman. Anderson creates most of her pieces in her Bozeman studio. Brandner Design updated an existing water garden to flow cohesively with the style of the home’s interior.